The iconic 8-inch Schmidt-Cassegrain has been known for decades as Celestron's most beloved telescope. This classic design has been upgraded with the StarBright XLT coatings for maximum light transmission. 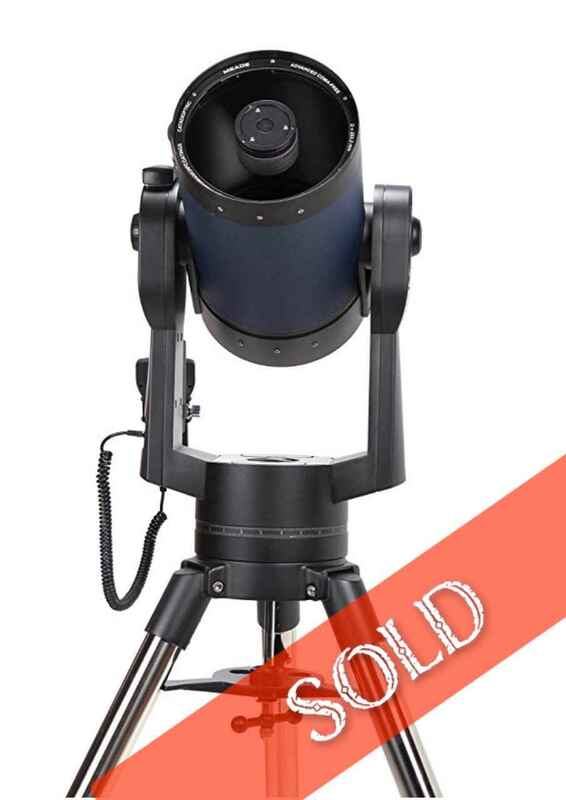 Combined with the fully featured Advanced VX mount, you have a setup that is ready for both imaging and visual observing.